Rhonda Hendricks knows life. She intimately knows how high the ups can feel and how low and long the valleys can be. Through a divorce and a cancer diagnosis, Rhonda has managed to come out on the other side happier, healthier and with a stronger conviction in her faith. 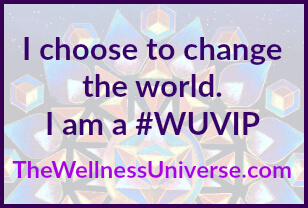 With her guidance and coaching, she can help you wake each day with purpose and passion. She can help you create a life that inspires. Take a look around to see for yourself how Rhonda is changing lives and inspiring others to take responsibility for their own health and happiness. Rhonda ministers to, and inspires others to live well on a daily basis. If anything you've seen here has tugged at your heart or at the corners of your mouth to make you smile, consider showing your appreciation with a donation. All Rights Reserved. Information on this website and from Rhonda Hendricks should not be used to alter medically prescribed regimen or as a form of self-treatment. Consult a licensed physician before beginning this or any other nutrition and/or exercise program. 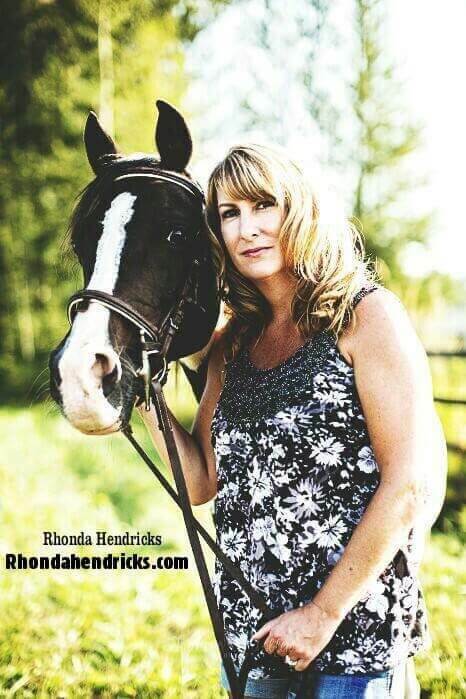 Rhonda Hendricks believes in ETHICAL & FAIR Sharing of ALL CREATIONS on Facebook and Otherwise! Sharing Ethically & Fairly BUILDS LASTING Relationships where all of our pages get to benefit! I welcome you to Share my Posts via the "Share" feature provided when you open the poster! Together we CAN Change the World! Love, Blessings ~ Rhonda Hendricks ***** PLEASE NOTE ***** ALL of the Posters on this site are Created and Owned by Rhonda Hendricks of Rhonda Hendricks Quotes. CREDIT to creators photos or quotes is always NOTED & RESPECTED at every opportunity!